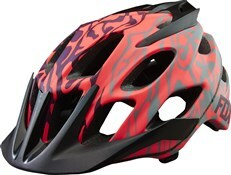 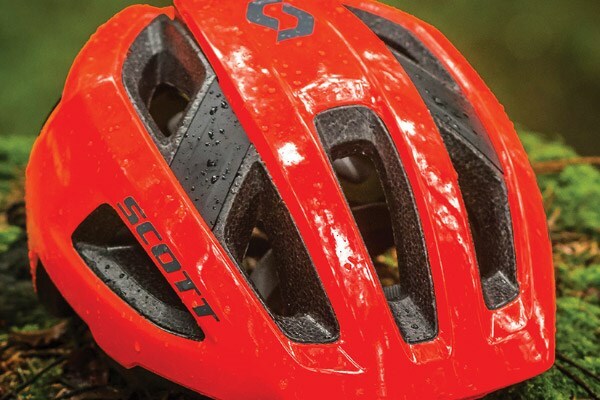 A lightweight trail lid with great coverage. 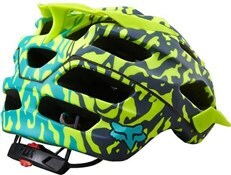 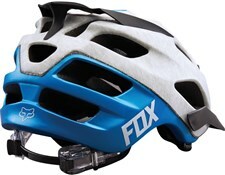 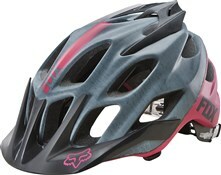 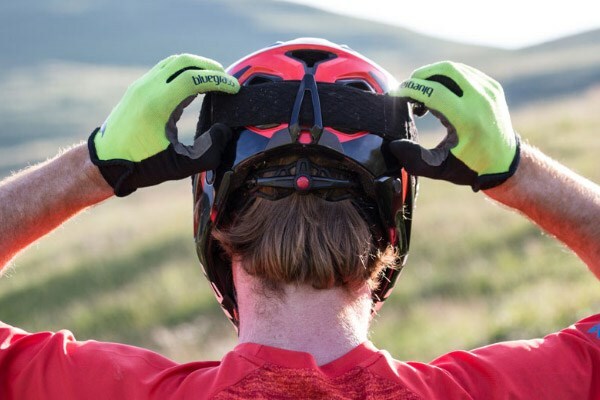 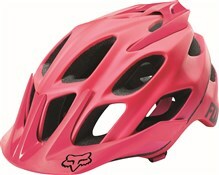 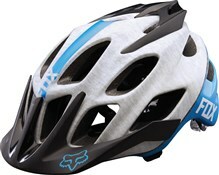 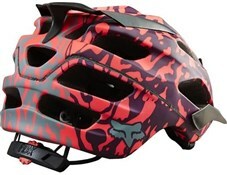 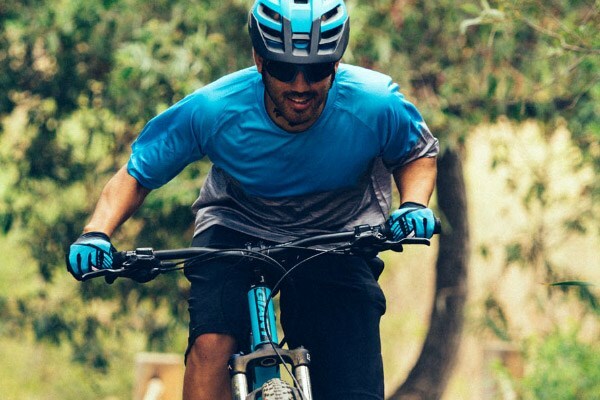 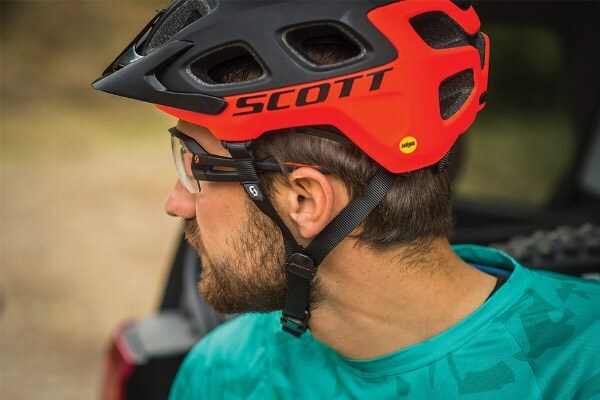 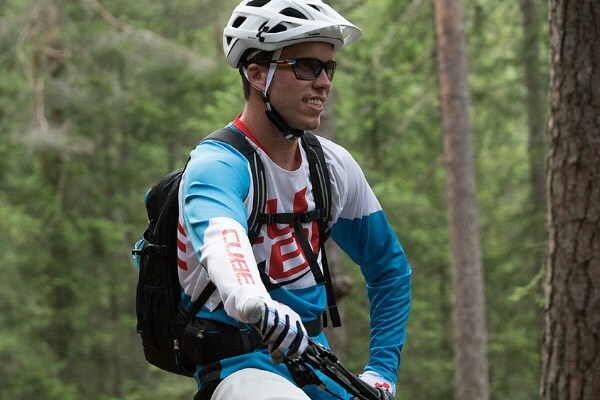 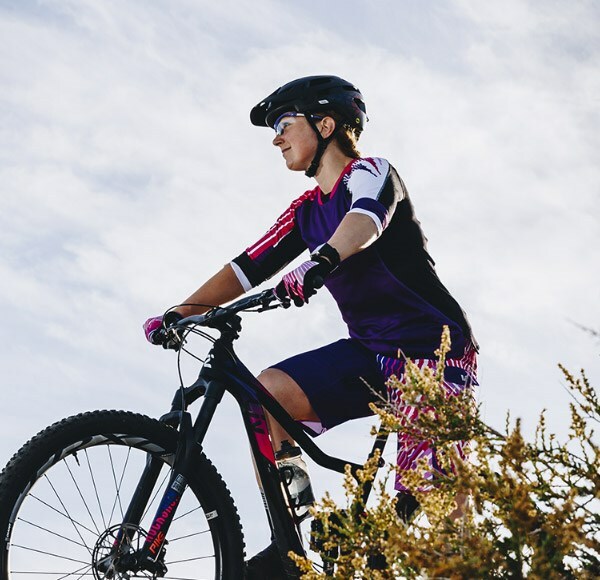 The Fox Flux has been a mainstay in the trail helmet category for a reason. 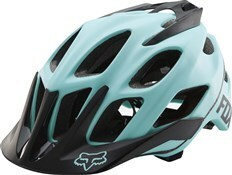 It’s comfortable and the 17 large vents give plenty of ventilation for a breezy, sweat-free ride. 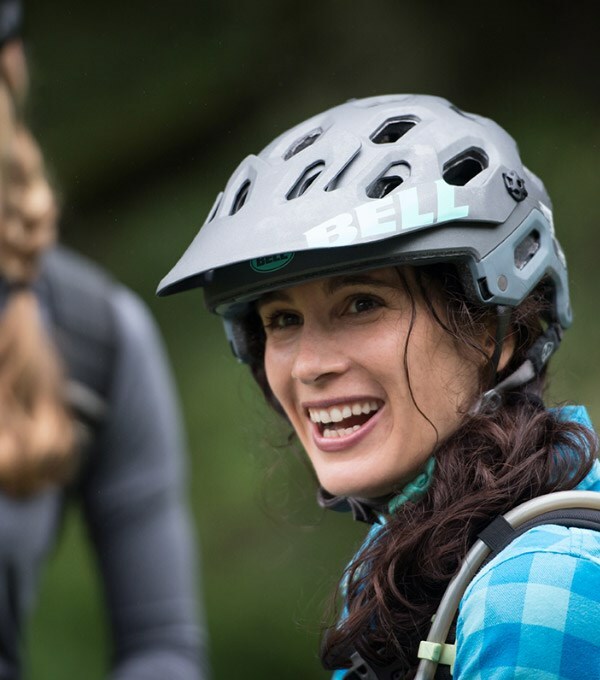 The easily adjustable retention system uses a dial so only one hand is all it takes to get a snug fit for this all mountain helmet. 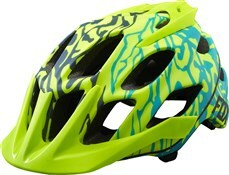 A wide variety of colours are available to fit any style.